Visually Stunning – experience the carnage of warfare thanks to Battlefield 3's awesome game engine, Frostbite 2, that takes animation, lighting and special effects to the next level; experience a level of immersion in virtual combat that you've never experienced before. Bring down the Block – blow holes through walls, destroy enemy cover and blitz an entire building into the ground! 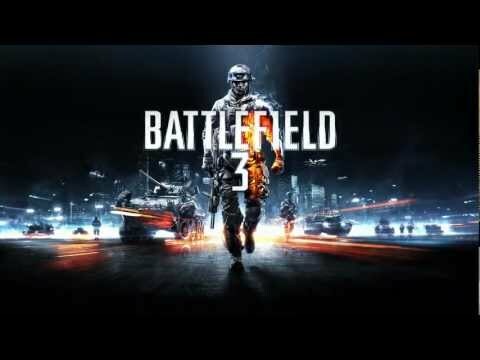 Battlefield 3 takes destruction to levels never seen before in a military shooter.